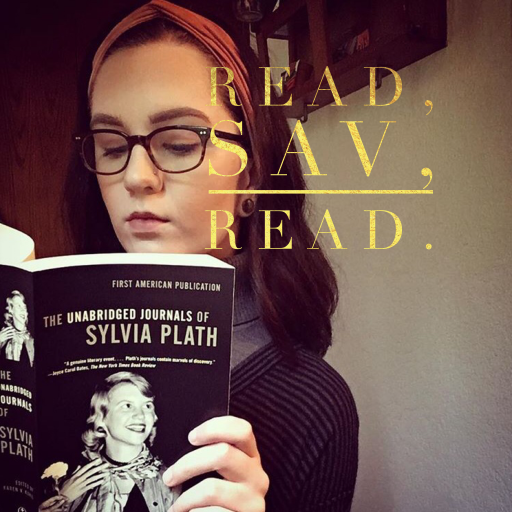 lgbt – Read, Sav, Read. You can purchase The Well of Loneliness here. You can purchase the first volume of Paper Girls here. You can purchase Volume 1 of the Lumberjanes graphic novel series here.